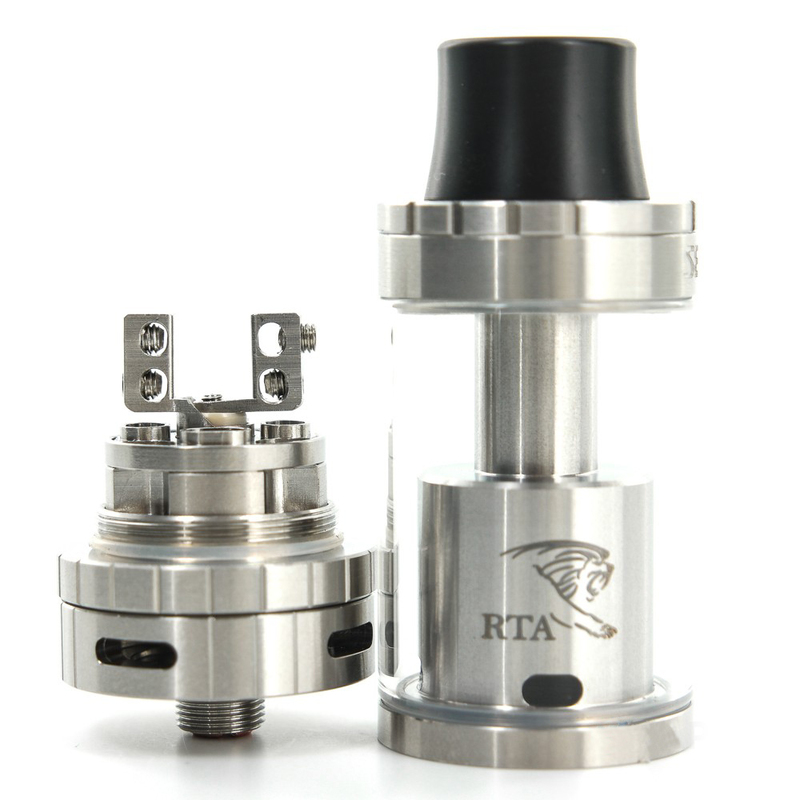 The Herakles RTA Tank features a popular velocity style deck with 2 large hole wicking posts. 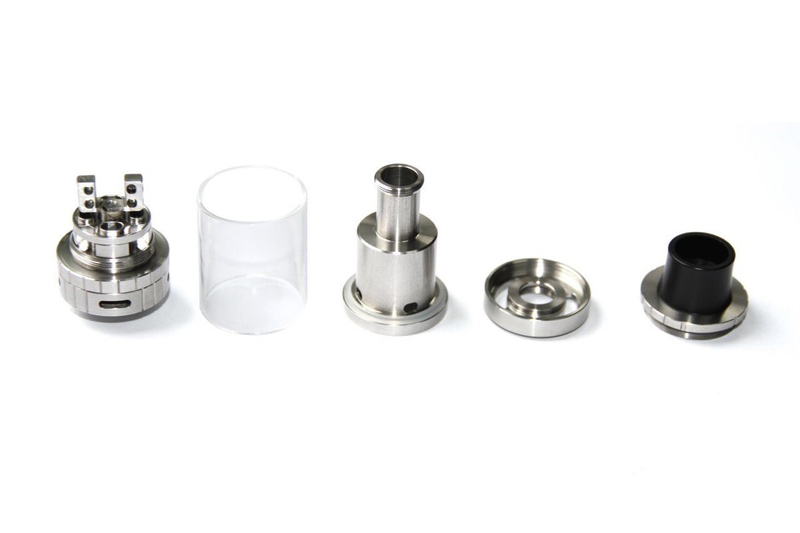 The wicking post holes are approximately 2.5m but are adjustable to make rewicking quick and easy! Earn up to 210 Puff Points. 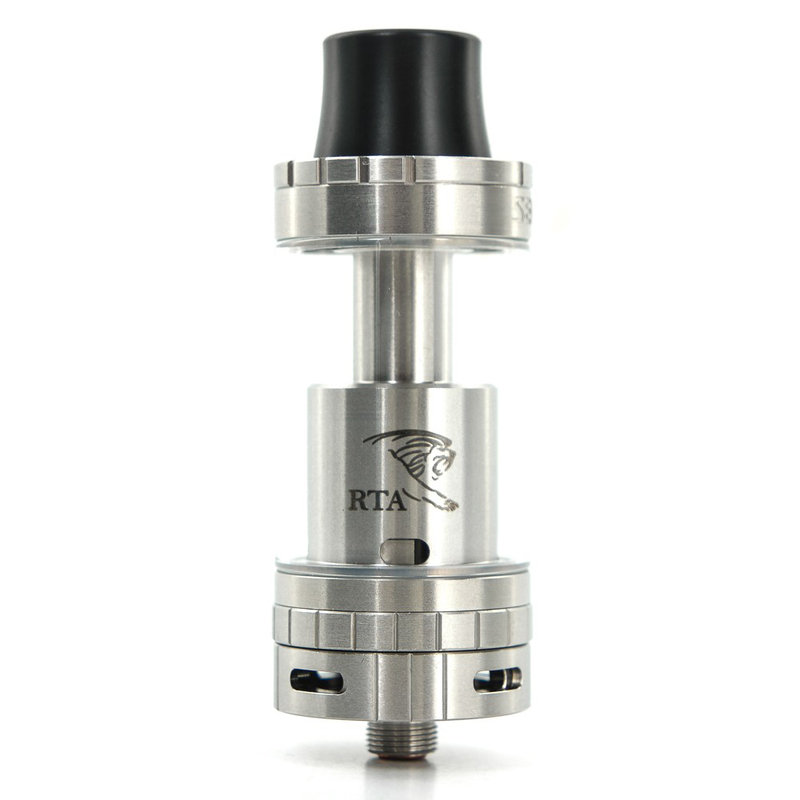 The Herakles RTA Tank features a popular velocity style deck with 2 large hole wicking posts. The wicking post holes are approximately 2.5m but are adjustable to make rewicking quick and easy! 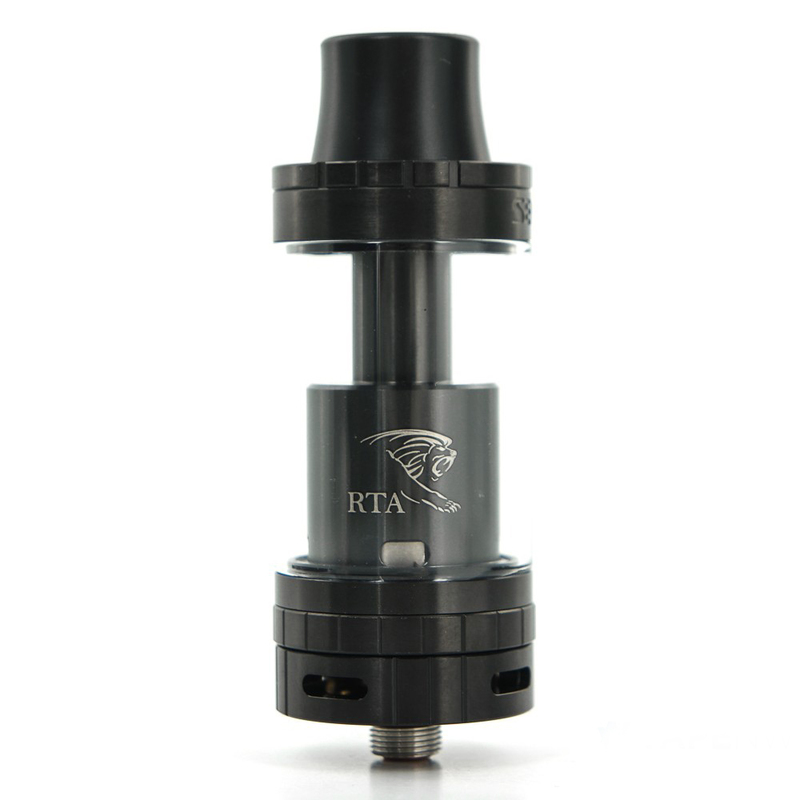 The Herakles is completely rebuildable and comes with a 510 driptip adapter for customization of parts. 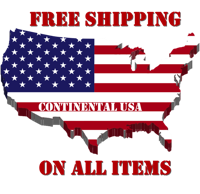 It is built from stainless steel with a glass liquid chamber to keep materials pure and untainted. 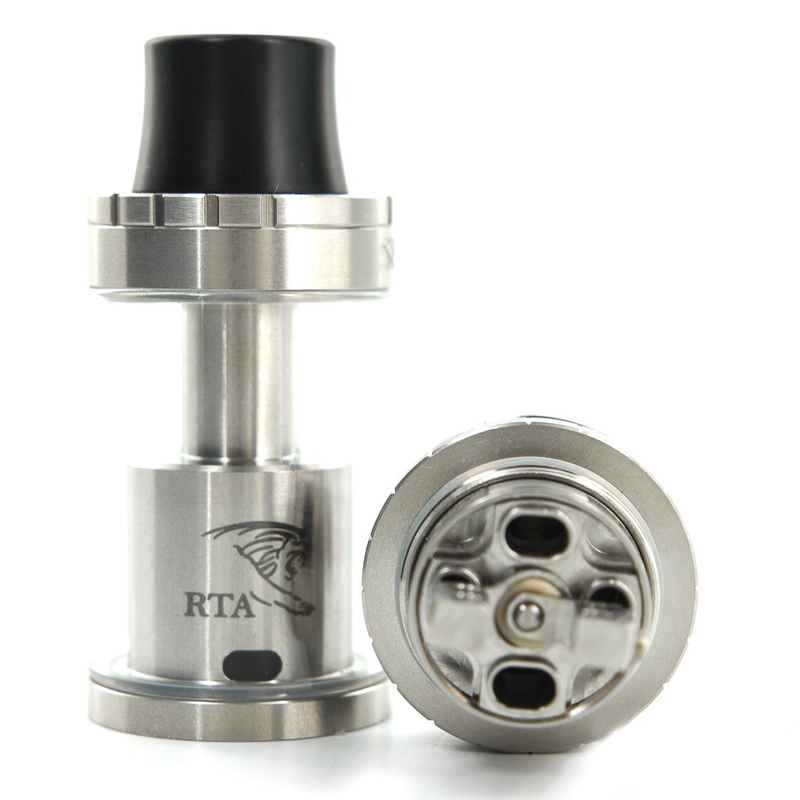 It is a direct air to coil RTA tank with adjustable airflow to control vapor output. The Herakles RTA Tank currently has no warranty information available.